NEW SEAWALL & SAILBOAT ACCESS! 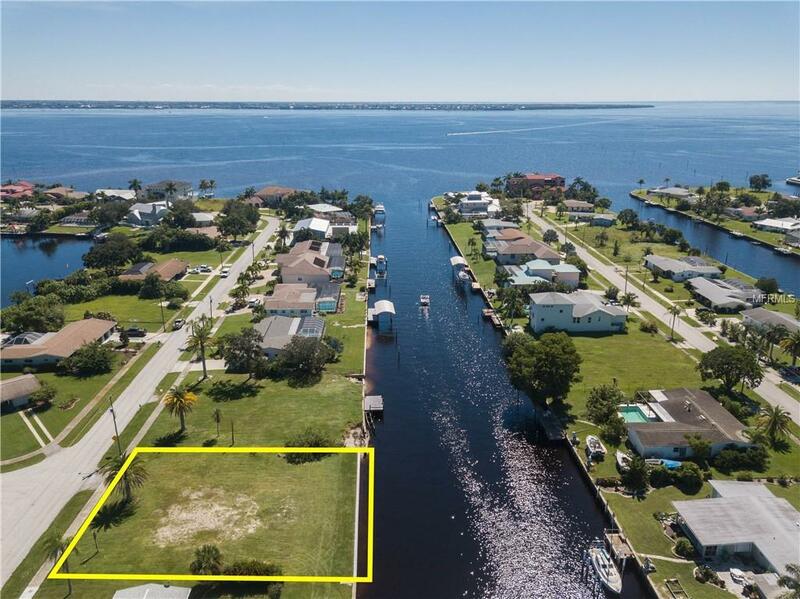 Oversized, waterfront lot in Port Charlotte features 100ft of new seawall & extremely, quick, sailboat access to Charlotte Harbor. Only 8 lots from the harbor! Hit open water before your guests can take their seats! 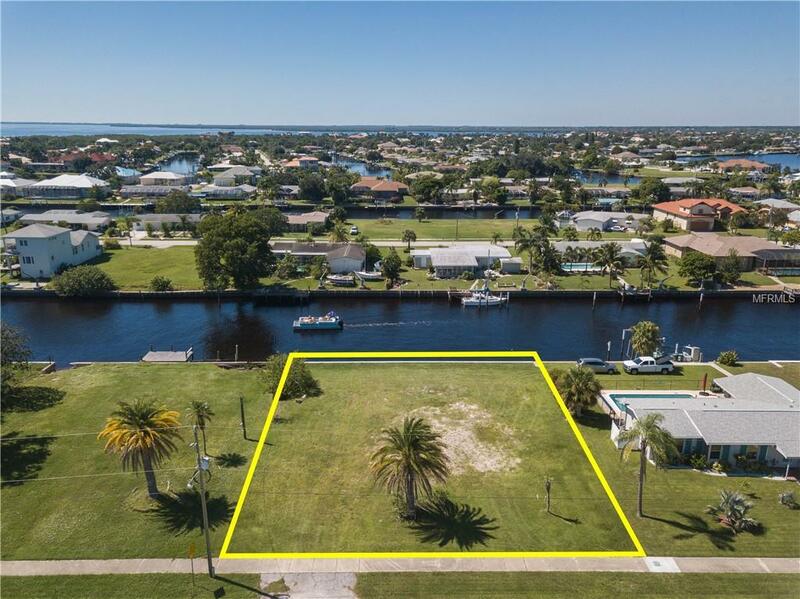 Perfect spot to build your dream home. 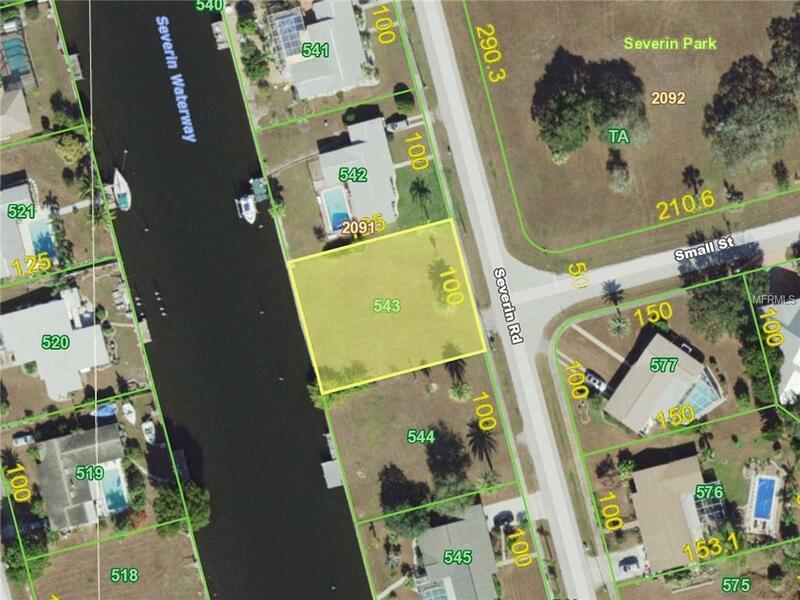 Lot dimensions for the property are 100x125x100x125 - allows you to build both a three car garage & large lanai. Enjoy colorful sunsets most nights thanks to the southwestern rear exposure. No deed restrictions. Lot offers county water & sewer. 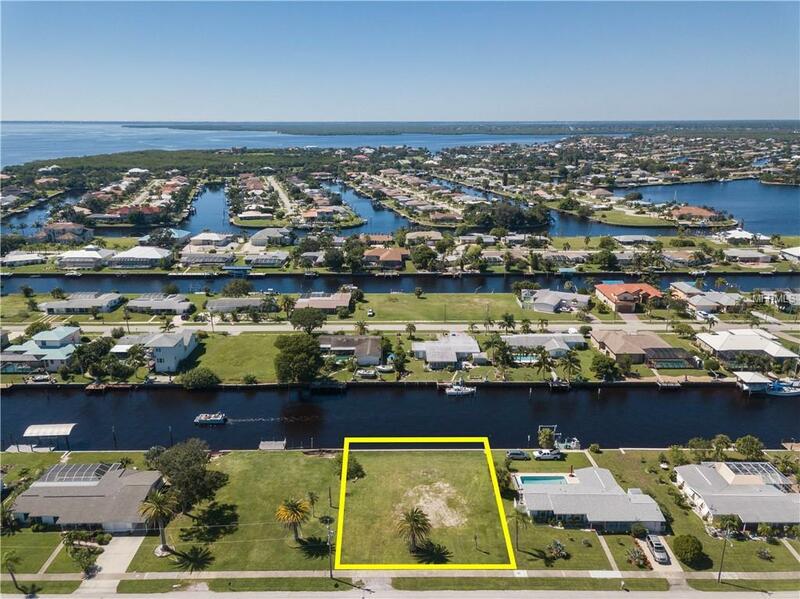 Great location - close to everything...restaurants, shopping, hospitals & Port Charlotte Beach complex. Concrete seawall was replaced w/concrete cap extensions on both sides (an almost $30,000 enhancement to the lot). Property is surrounded by a mix of older & newer, custom-built, estate homes. Start enjoying some of the best fishing & boating in SWFL from your backyard.